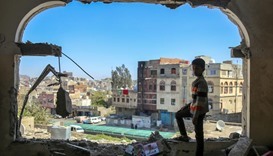 Suspected US drones fired missiles at al Qaeda targets in two separate attacks in Yemen on Monday, residents said, extending several days of US strikes against the militants. 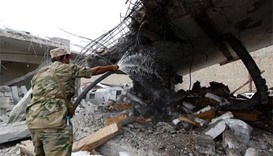 Al-Qaeda has confirmed that top leader Abu Khayr al-Masri, believed to be the organisation's number two, was killed in an air strike by the US-led coalition in Syria. 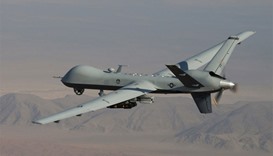 Four suspected Al-Qaeda members were killed in drone strikes in central Yemen likely carried out by US forces, a security source said on Sunday. 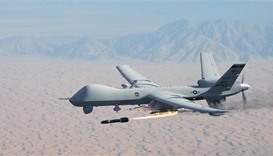 A drone strike, likely carried out by US forces, has killed three suspected Al-Qaeda members in southern Yemen, local security sources said on Wednesday. 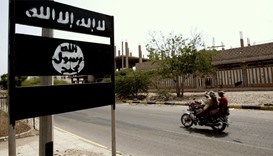 A drone strike has killed two suspected members of Al-Qaeda in central Yemen, a local government official said on Friday. 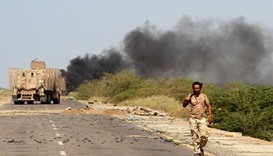 A suspected US drone strike killed a local leader in Al Qaeda and five of his aides in southern Yemen, as Yemeni and Emirati troops pressed their offensive against the militant group. 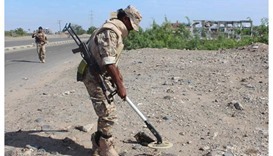 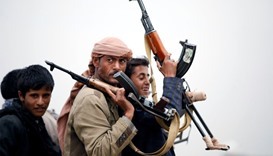 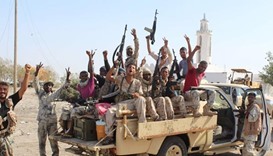 Dozens of fighters loyal to al Qaeda in the Arabian Peninsula (AQAP) were killed in clashes in southern Yemen, residents and a military source said, while a drone strike killed two others further north. 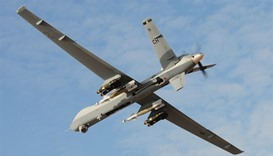 A senior Al-Qaeda operative in Yemen with a $5mn US bounty on his head has been killed in one of two suspected American drone strikes in the war-torn country.